We are excited to announce an ImmotionVR centre has opened here at the Grand Pier! 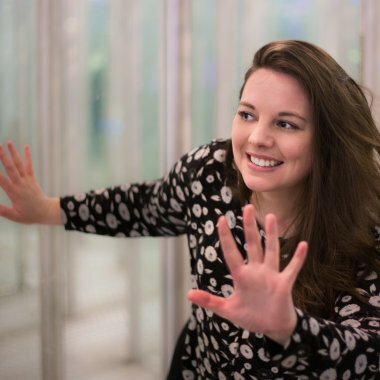 Immotion VR are creators of the UK's first Virtual Reality Experience Centre. 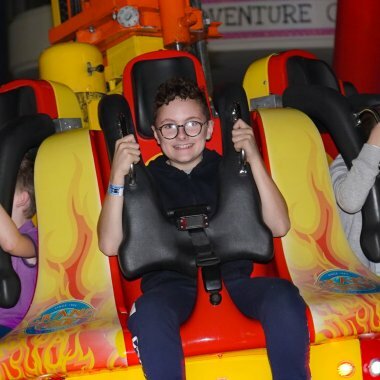 Come and experience first-class virtual reality entertainment using the latest technology and equipment, delivering fun and thrills across a range of experiences! 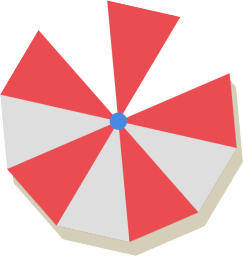 Price is £5 per experience. Please note this is not included in unlimited ride wristbands. 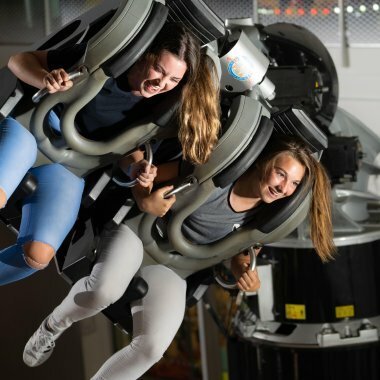 Experience the thrills of Britain’s smallest rollercoaster, or simulate being a formula one driver for the day, both unique rides that you can't find anywhere else in the country! 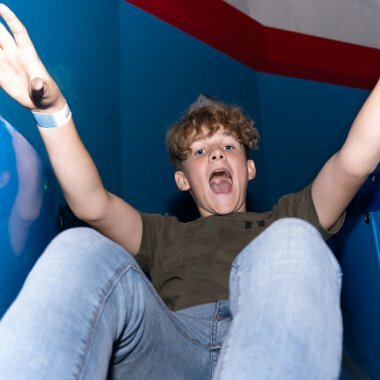 Experience big thrills on Britain’s smallest ever rollercoaster – you’ll never know what twists and turns are coming next! 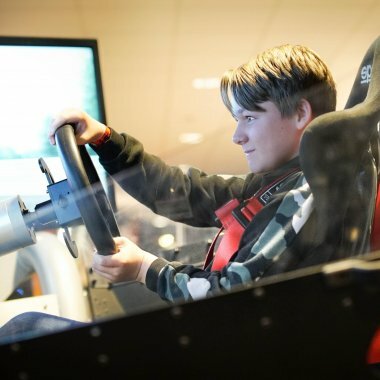 Try your hand at Formula 1 racing on our full-sized F1 simulators, complete with surround-sound and force-feedback controls to give you the most authentic and exhilarating driving experience. 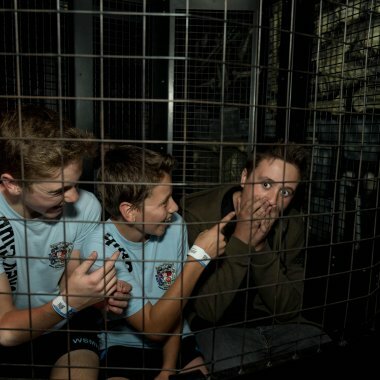 Jump aboard our super spooky ghost train for the fright of your life. Our Freefall ride is not for the fainthearted – there’s only one way down, and it’s fast! Our spinning and swinging pendulum ride is like nothing you’ll have ever experienced before. 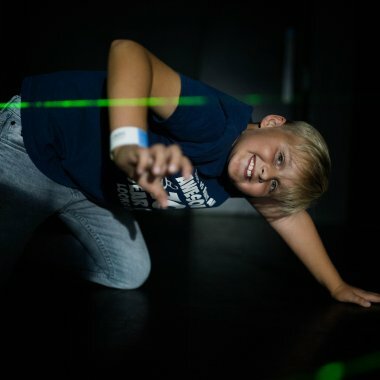 Challenge yourself with four levels of difficulty and complete your mission against the clock in our unique laser maze. 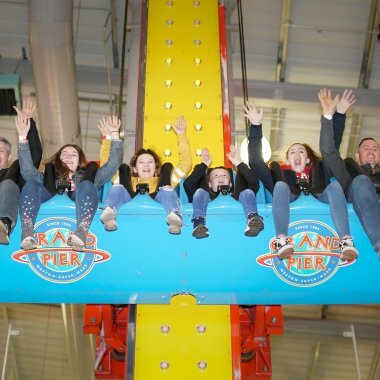 Our indoor theme park has hundreds of amusements on offer, a range of thrilling rides and attractions to suit all ages and the best indoor play in Weston-super-Mare. 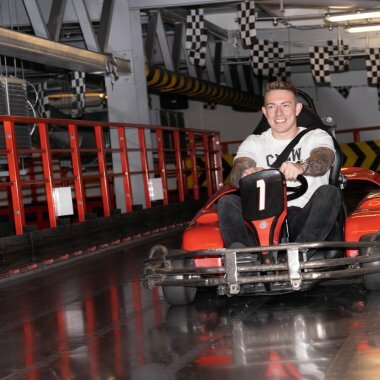 Test your driving skills around the eight bends on our 300 meter indoor Go-Kart track. We also have Mini-Karts with their own special track, perfect for young children to enjoy the fun of karting. The coin-operated karts are specifically designed for children and also have space for a grown-up too. 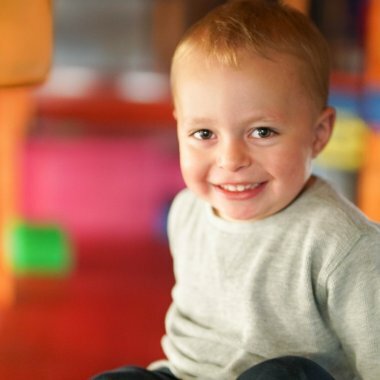 Our soft play area is the perfect setting for new and exciting adventures for children up to 4’10” (1.48m) tall. Adventure Cove also has a secure seating area where supervising adults can sit and enjoy refreshments. 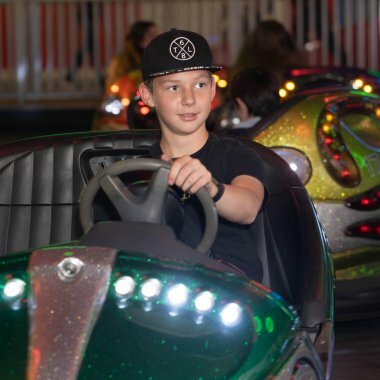 See how fast you can go on our dodgem cars and tailor-made electric floor. No trip to the seaside is complete until you’ve had fun on our dodgems! 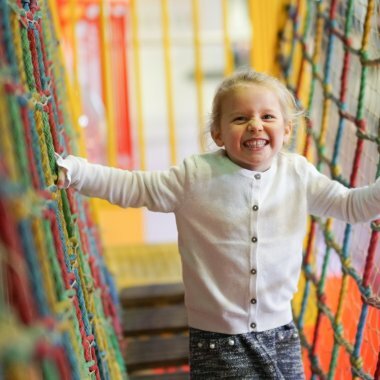 Our Crazy Circus is three storeys of moving floors, mirrors, mayhem and nonstop fun! Will you see through the maze of mirrors and find your way out? 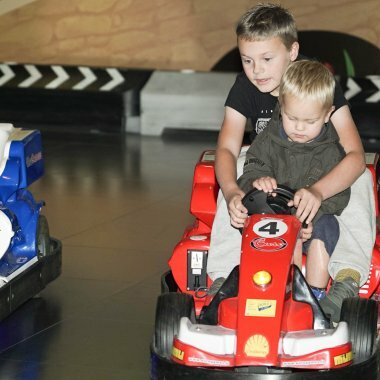 Our mini-karts have their own special track and are perfect for young children to enjoy the fun of karting. The coin-operated karts are specifically designed for children and also have space for a grown-up too. No more than one child per kart. May be accompanied by one adult if necessary. This must try classic seaside attraction is double the fun at the Grand Pier. New for 2018! The ultimate trip down memory lane. By following the journey of our vibrant social history, it’s possible to see the origins of Britain’s consumer society, the changes in taste and tempo, the whims of style and fashion, the advents of aviation, the gradual emancipation of women and the disappearance of the domestic servant. 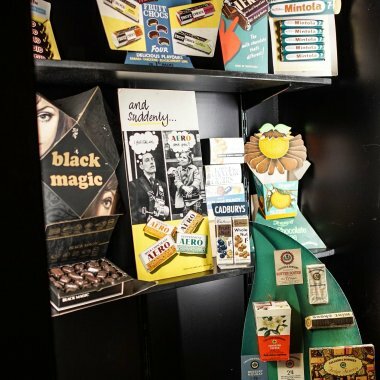 This exhibition has been created from those things normally thrown away, such as magazines, sweet wrappers, advertising posters, postcards, radios and breakfast cereal packs. These are remarkable survivors from the past, and when displayed together, they conjure up a rich tapestry of the British way of life. From Spangles, Dan Dare and ration books to Watneys Party Seven, Rock'n'Roll and the Spice Girls, this time machine will revive powerful memories of days gone by, as well as vividly conjuring up the lifestyle and culture of visitors’ parents' and grandparents' worlds. Starting in Victorian times, this journey through 150 years of British history is laid out decade by decade. 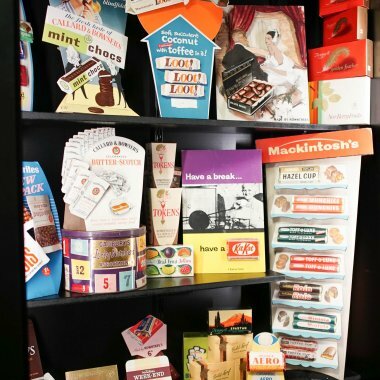 Tracing the arrival of favourite brands like Cadbury, Kellogg's and Colgate, it captures the genius of toys such as Meccano, Hornby and Monopoly, the evolution of travel and the way that cinema and radio has transformed entertainment. It’s a fascinating journey that takes you from Victorian times right up to the present day. Over 500 games to play on! From the very latest games to all your favourites, including: air hockey, video games, dance stages, shooting galleries, penny pushers, novelty cranes and many more, you’re spoilt for choice in our arcade.